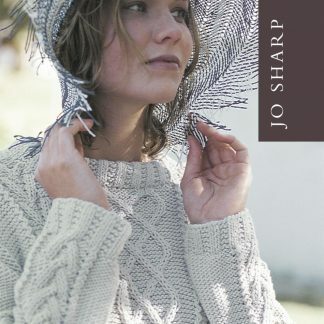 A Cable sweater with Garter rib bands and neckband. Suitable for an experience cable knitter. 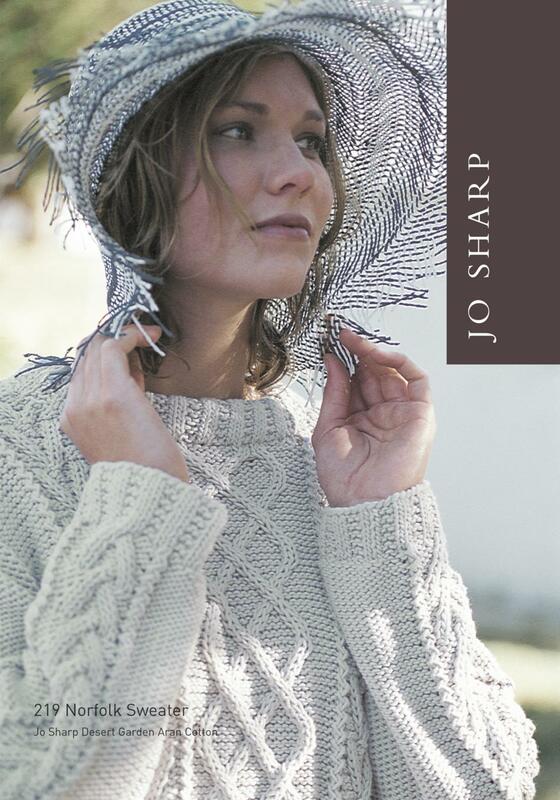 Can be knit up using a variety of Aran weight yarns.